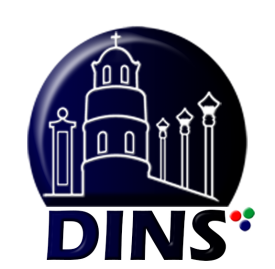 Dumaguete City is full of interesting and historical landmarks that holds a significant role for both the people and the city of Dumaguete. 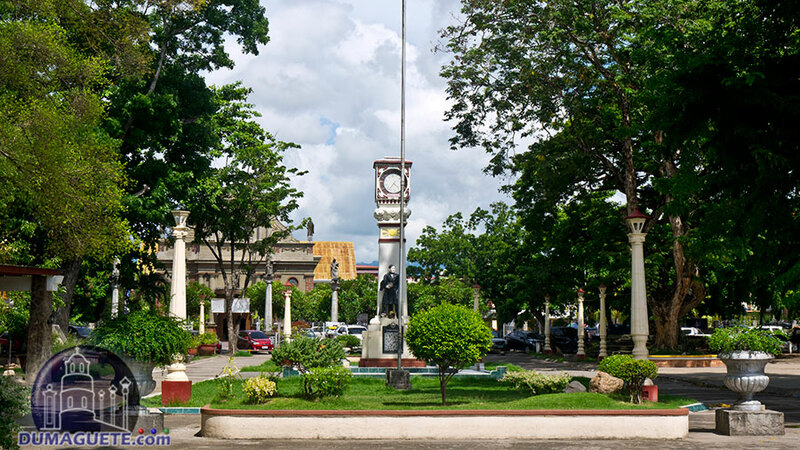 During one’s visit, it would be quite hard to miss the famous Manuel L. Quezon Park (‘plaza’ for short). 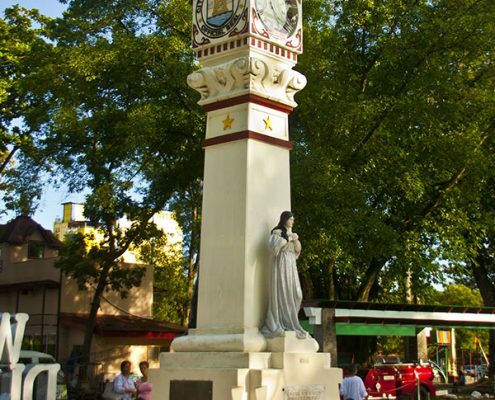 Located at the center of the city, the city plaza is noted as one of the most significant landmark around the city. 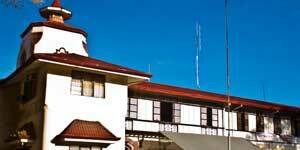 It is faces the St. Catherine of Alexandria Cathedral and Dumaguete Belfry. 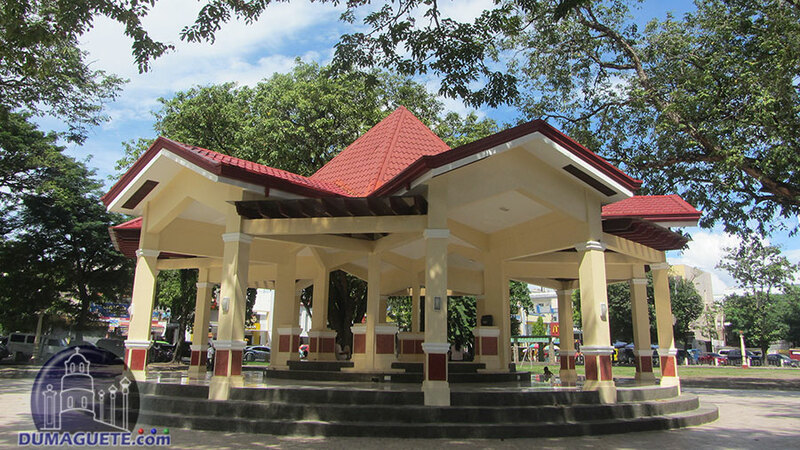 The Quezon Park is also known as the home and office of the Department of Tourism (DOT) of Dumaguete City. Both families and friends enjoy the stroll around the plaza especially during a quiet afternoon. Manuel Luís Quezon y Molina was born on August 19, 1879 and died on August 1, 1944 at the age of 65 years old. He finished his education at Colegio de San Juan de Letran and University of Santo Tomas. He later on became a was a soldier, politician and lawyer. Quezon was known nationally for being the second president of the Philippines reign of the late Emilio Aguinaldo. He is also known for being the 1st President of the Senate of the Philippines back in 1935 – 1944. During his term of presidency, he also became the Secretary of National Defense (July 14, 1941 – December 10, 1941) and the Resident Commissioner to the U.S. House of Representatives from the Philippine Islands (November 23, 1909 – October 15, 1916). 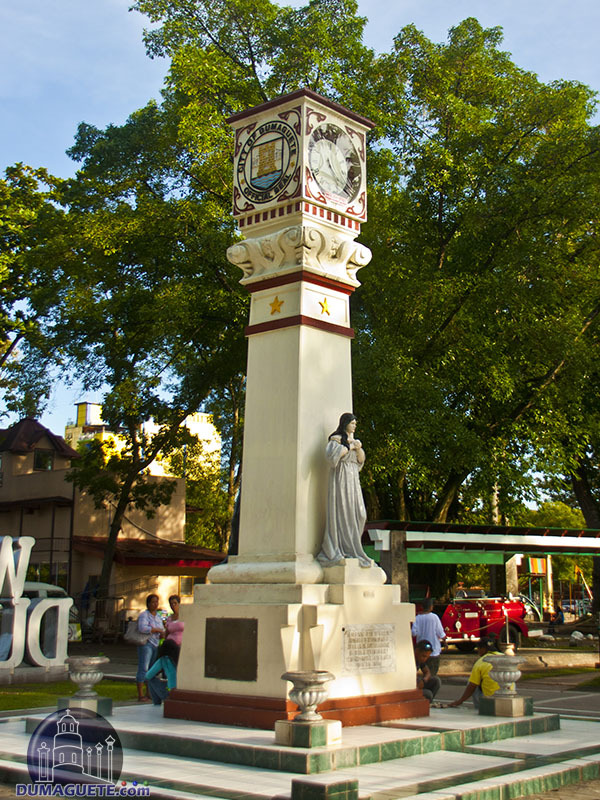 As mentioned before, Quezon Park is located near the Dumaguete Cathedral and Belfry. 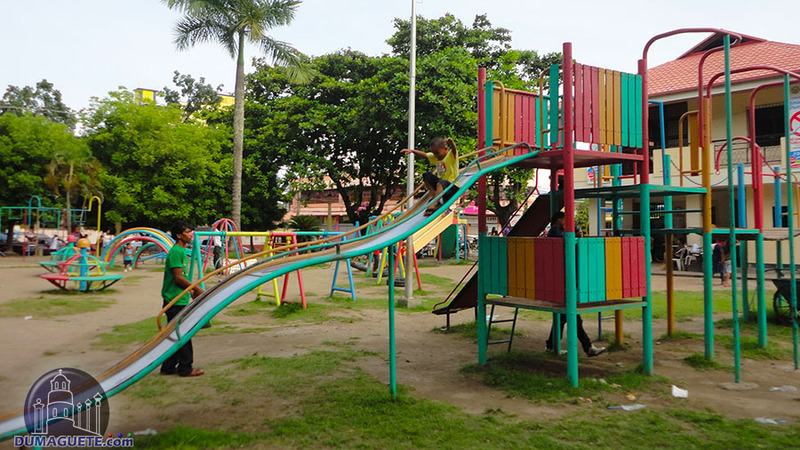 After Sunday Mass Services, families and friends stroll around the plaza and play around the developed playground. 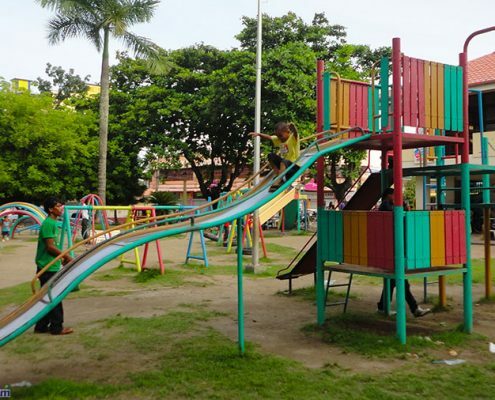 The Quezon Park is also a few minutes’ walk from the Rizal Boulevard. 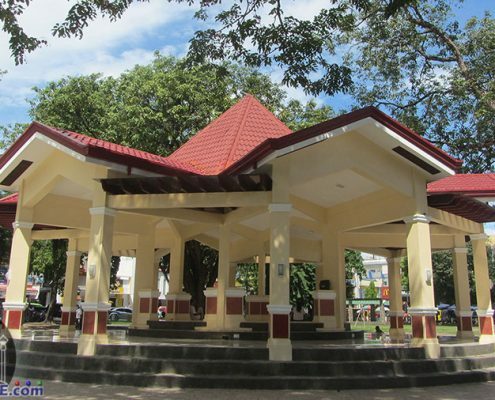 Walk-lovers would surely enjoy themselves as the walk from land mark to land mark here in Dumaguete City.